Creative template demo features following Joomla extensions; YJ News Pop, YJ Module Engine, YJ Plans Extended and K2. We have also included a special articles category that can be used to present your team members. 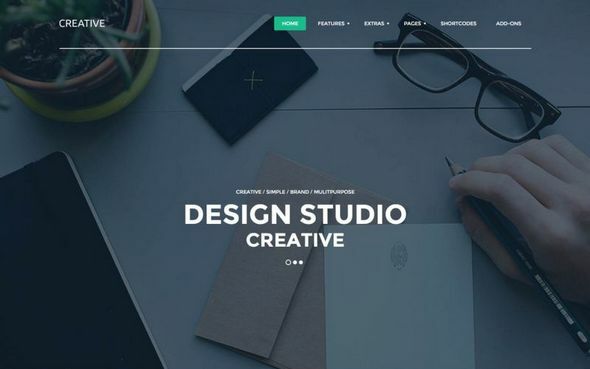 So if you need to present your product, ideas or you are just about to start a new blog, Creative Joomla Template is made for you!